Get extra prep bowls for holiday baking! 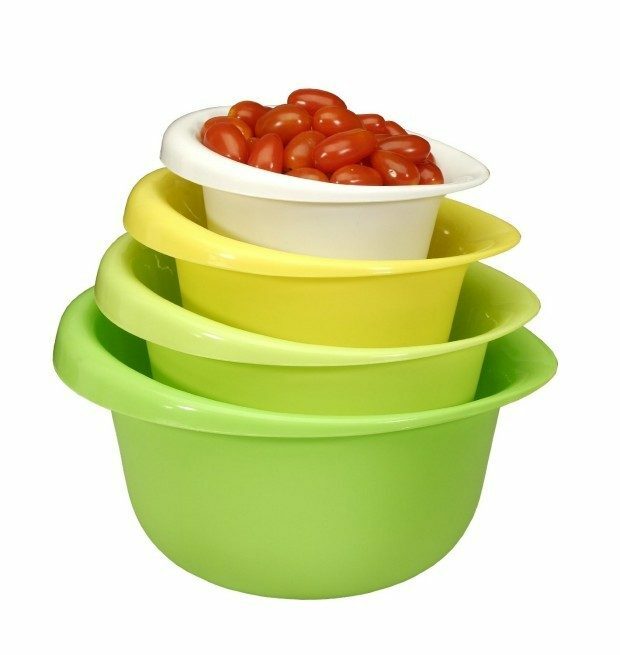 Head over to Amazon to get the highly rated Cook Pro 4 piece Mixing Bowl Set for Only $9.06! (reg. $19.99) Shipping will be FREE on orders of $35+ or if you have Prime! Don’t have Prime? Start a 30 day FREE trial! Gradual sizes for all kitchen needs.